When it comes to extensions and conversions, considering your options can be a little overwhelming. Worrying about time, budgets and other technicalities can take the excitement away from any project- and that’s where we come in. We’ll help you with all aspects of planning permission, building regulations, and costings and take care of all the stressful stuff so you don’t have to. Here at Aldrock, we understand the importance of residential projects to our clients. That’s why we commit to keeping you in the loop at every stage of your project, by providing you with a single point of contact to keep you updated at all times and be there to answer any queries you may have. High-end, luxury conversions, and extensions are our specialty. 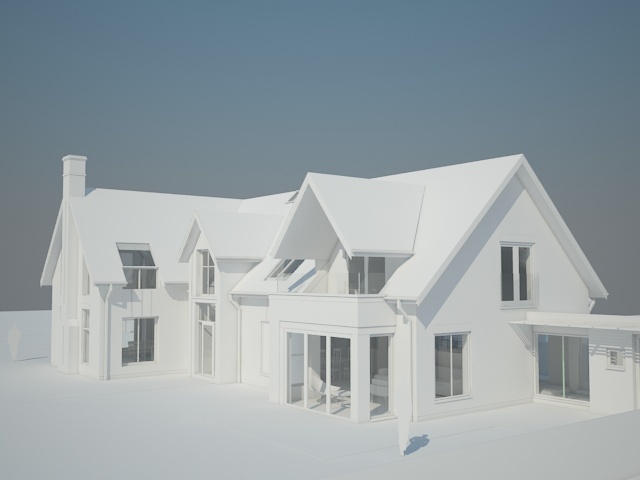 All of our projects are designed using REVIT software, which enables us to design efficient buildings that are both highly bespoke and excellent in terms of real life visualisation. To explore the full potential of your project, get in contact with us today to arrange a consultation. We can take you through examples of similar work completed and give you peace of mind that you have selected the right practice. Got an extension or conversion in mind?